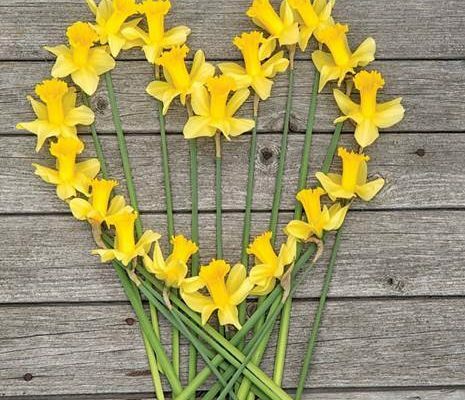 The Canadian Cancer Society’s daffodil campaign is back for another year. The annual fundraiser sees volunteers sell daffodil pins at various locations around town during the month of April. Spokesperson Paula McKinlay said she hopes to raise at least $22,000 locally, and another $76,000 through door-to-door canvassing. She said funds raised will go toward various cancer society initiatives. McKinlay said the daffodil is a symbol of hope and shows support for those living with cancer. It’s estimated that one in two Canadians will be diagnosed with cancer in their lifetime.